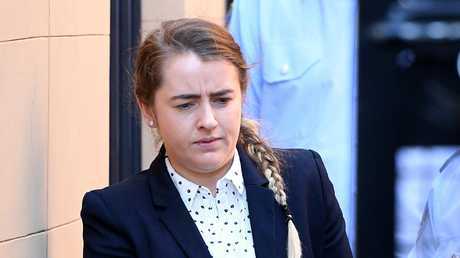 Irish national Cathrina Cahill will be sentenced today after pleading guilty to the manslaughter of her fiance. 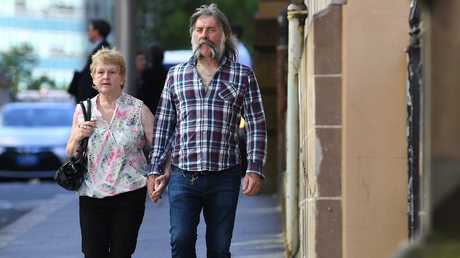 AN Irish woman who fatally stabbed her fiance in Sydney is due to be sentenced for his manslaughter. Cathrina "Tina" Cahill, 27, pleaded guilty to the manslaughter of David Walsh, 29, who she stabbed once in the neck in the early hours of February 18, 2017, at the Padstow home they shared with two other Irish nationals. Her plea was based on substantial impairment due to an abnormality of the mind. The fatal attack occurred when an intoxicated Mr Walsh launched an unprovoked attack on a man invited into the home by Cahill and the two other female housemates. 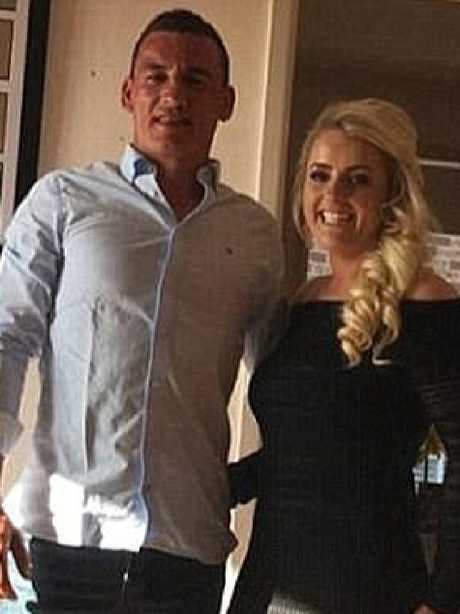 David Walsh and Tina Cahill became engaged five weeks before his death. 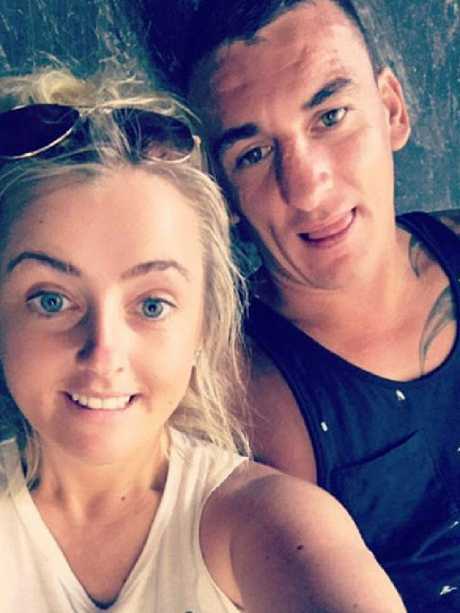 Cahill, who had also been drinking, was punched by her fiance when trying to stop the attack, before she took out a "large, very sharp, bladed knife" from the cutlery drawer and stabbed him. 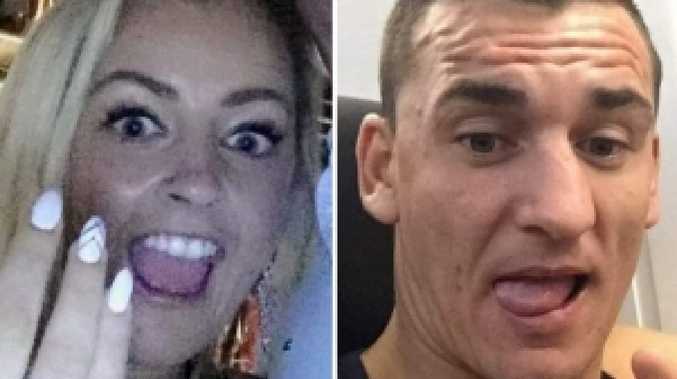 Cahill gave evidence at her sentence hearing about Mr Walsh's repeated violence, including punching strangers and biting her all over her body, his accusations of her sleeping with other men and his deleting texts from her phone. Justice Peter Johnson is due to sentence Cahill today in the NSW Supreme Court.